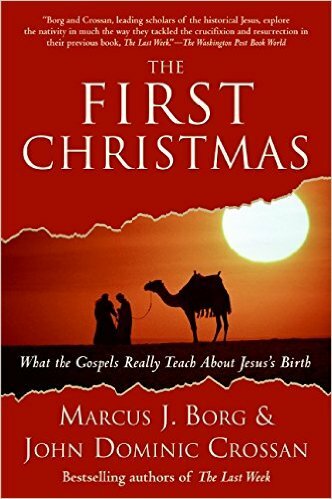 In The First Christmas, two of today’s top Jesus scholars, Marcus J. Borg and John Dominic Crossan, join forces to show how history has biased our reading of the nativity story as it appears in the gospels of Matthew and Luke. 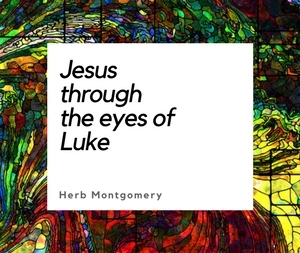 As they did for Easter in their previous book, The Last Week, here they explore the beginning of the life of Christ, peeling away the sentimentalism that has built up over the last two thousand years around this most well known of all stories to reveal the truth of what the gospels actually say. Borg and Crossan help us to see this well-known narrative afresh by answering the question, “What do these stories mean?” in the context of both the first century and the twenty-first century. They successfully show that the Christmas story, read in its original context, is far richer and more challenging than people imagine. Remember, if you use Amazon.com to purchase this month’s book, please consider doing so through Amazon Smile and selecting Renewed Heart Ministries as your charity to support our work at no additional cost to yourself.